FAIL. Bella’s life is all the awkward ‘have you evers’ you least want to fess up to, from dressing up as a cereal box to betraying your BFF. 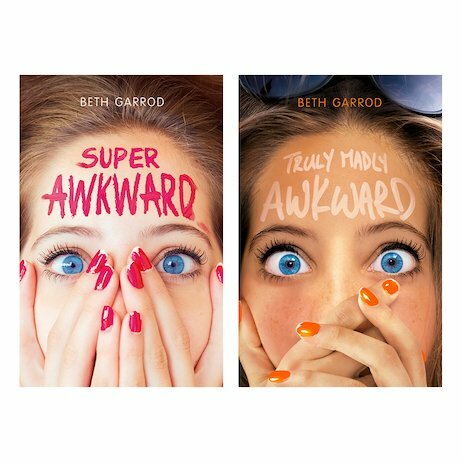 Laugh shamingly loud at her endless social disasters in this cringey new series for fans of Geek Girl. Bad things keep happening to Bella Fisher. Her dog sniffs people’s groins. She calls her geography teacher ‘Mum’ (twice). Her actual mum makes her dress up as a dog in public. The wonder is that Bella still dares to leave the house at all. Will she land a hot date for the Prom? Will she ever find a BFF? Will it all come good for Bella? Well – no marks for style. Top marks for trying!